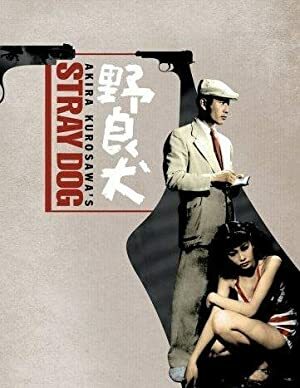 In this episode, we are joined by special guest Pat Wick and we watch Akira Kurosawa’s Stray Dog! We highly recommend you watch the film before listening to the episode, because we spoil all the juicy parts. You want to see the movie. This film is currently available streaming on Hulu Plus, and it is easily findable on an excellent DVD from the Criterion Collection. Join us on December 7th for our episode on Johnny Guitar! 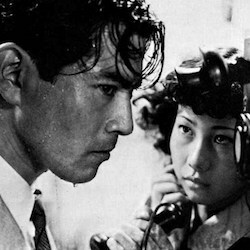 Plot: During a sweltering summer, a rookie homicide detective tries to track down his stolen Colt pistol.